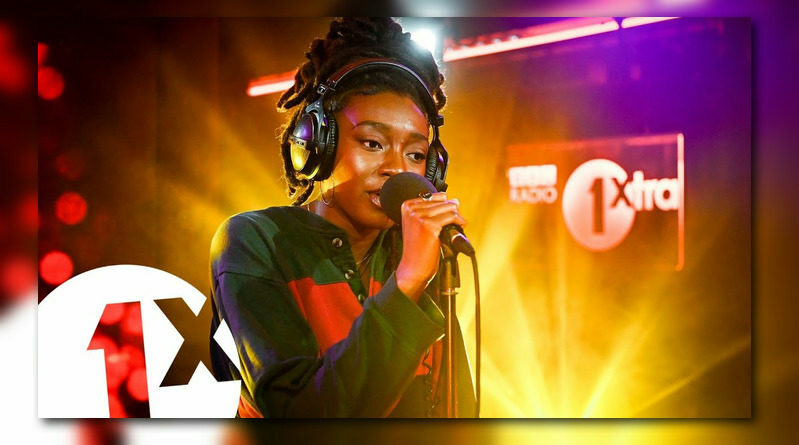 Little Simz covers the Q-Tip classic “Vivrant Thing” in the 1Xtra Live Lounge. 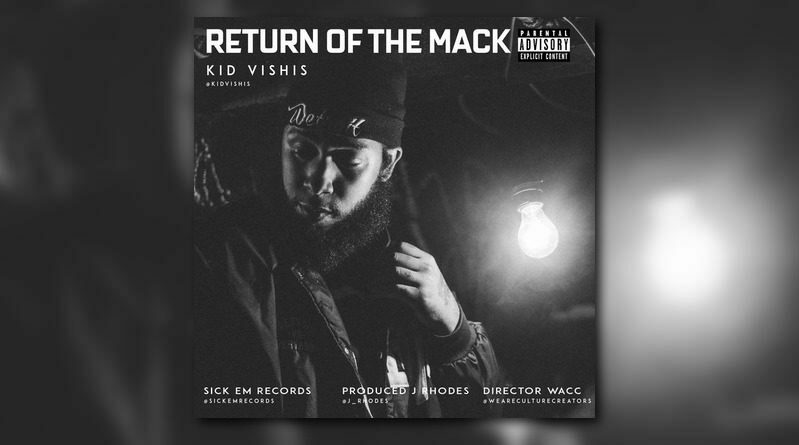 Royce Da 5’9″‘s brother, Kid Vishis is back in action with a new joint called “The Return Of The Mack”. 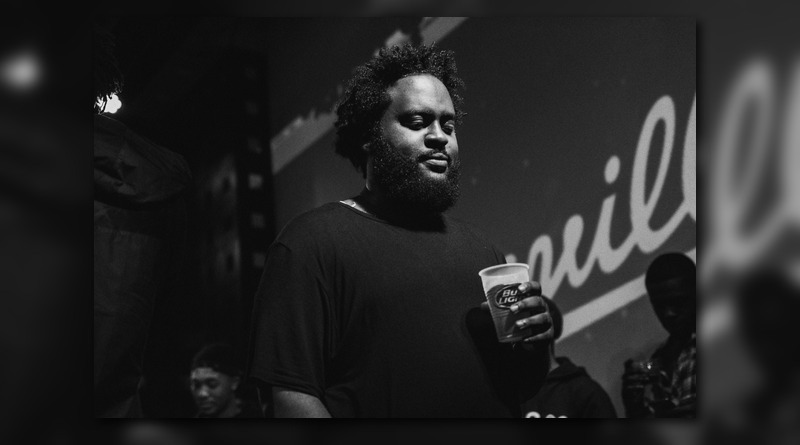 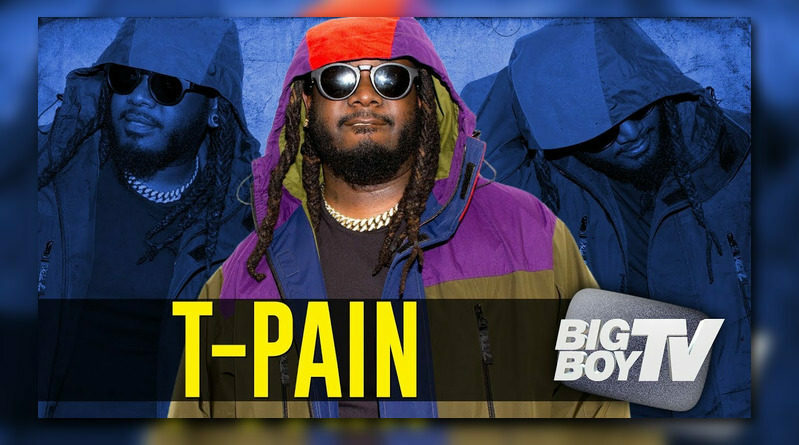 Dreamville rapper Bas revisits last year’s “Milky Way” album and drops a visual for “Purge”. 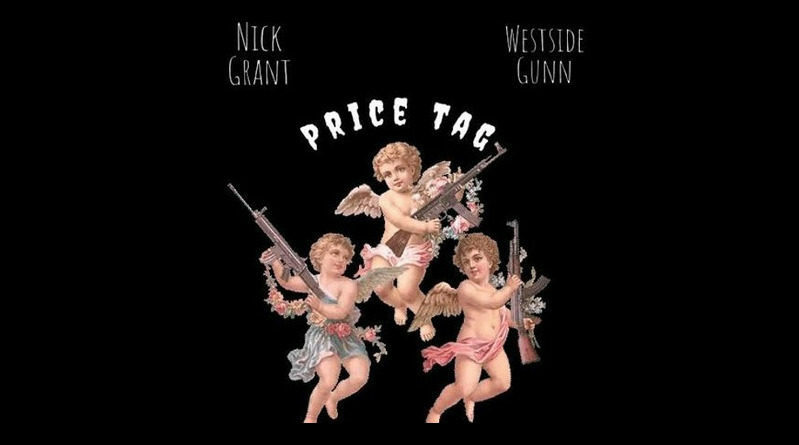 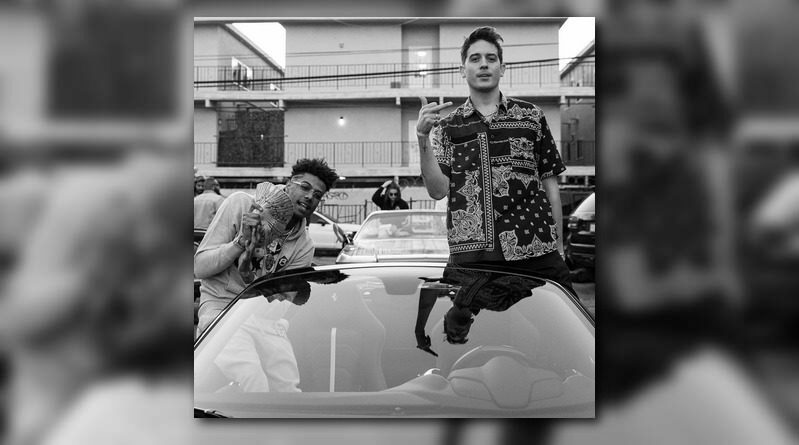 Nick Grant reconnects with Westside Gunn on the Chillon Daviz-produced “Price Tag”. 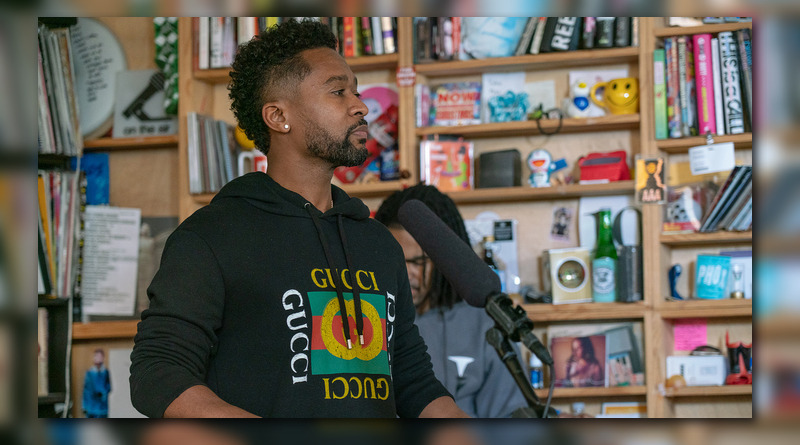 Producer Zaytoven guests on the latest edition of NPR’s ‘Tiny Desk’ concert series. 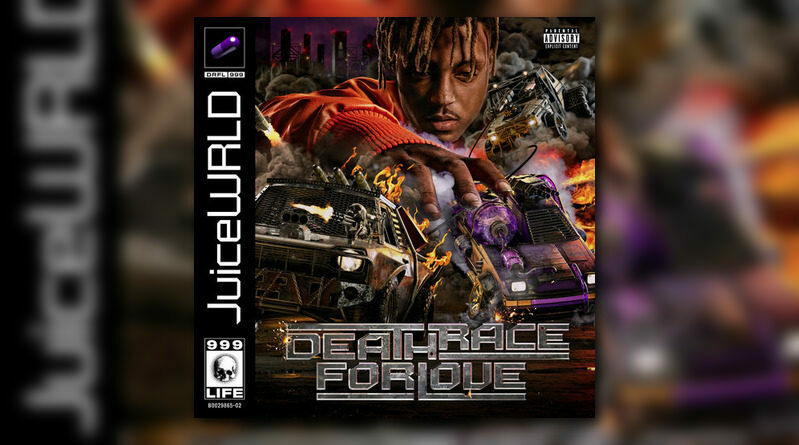 Juice WRLD returns with a new offering from his sophomore album “A Deathrace For Love “, due out March 8th. 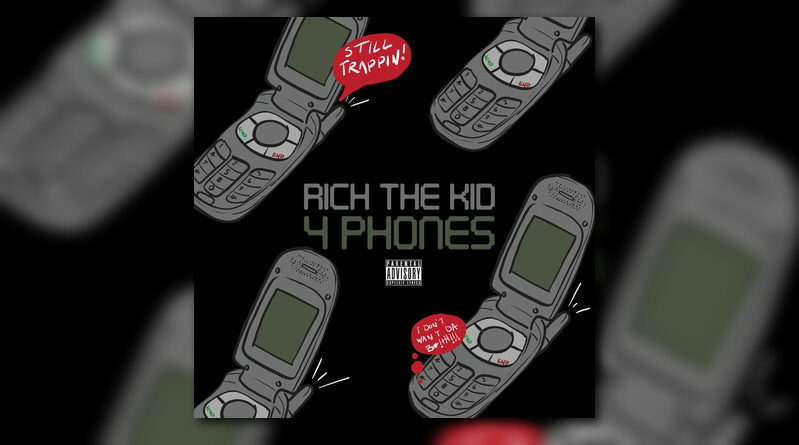 Rich The Kid comes through with the release of his new single “4 Phones”, which is set to appear on his upcoming “The World Is Yours 2” album. 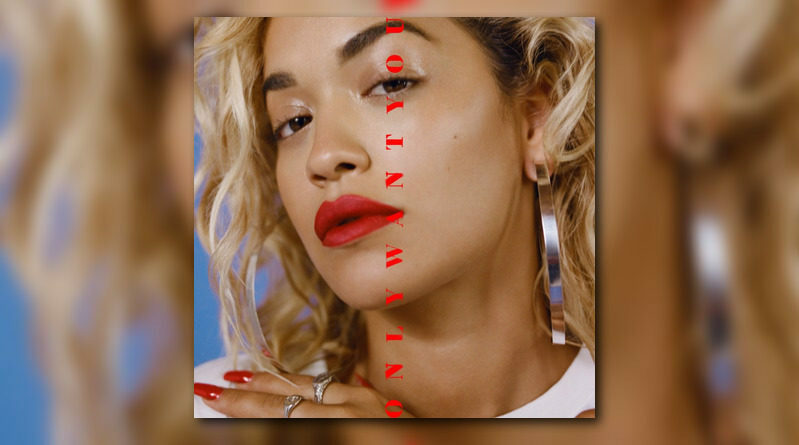 Atlanta’s 6LACK joins Rita Ora for a remix of “Only Want You”. 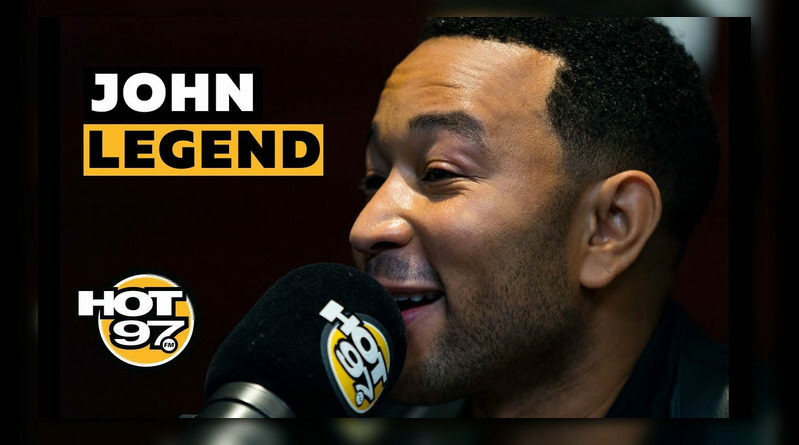 John Legend stops by Hot 97’s morning show. 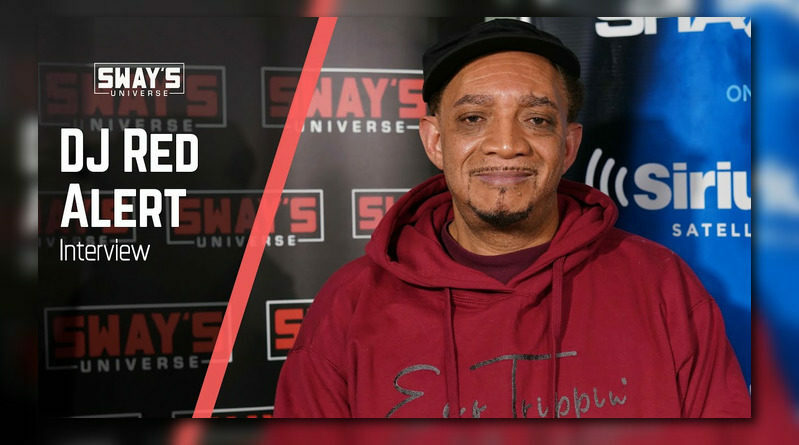 The man, the myth, the legend, DJ Red Alert stops by Sway in the Morning on Shade 45. 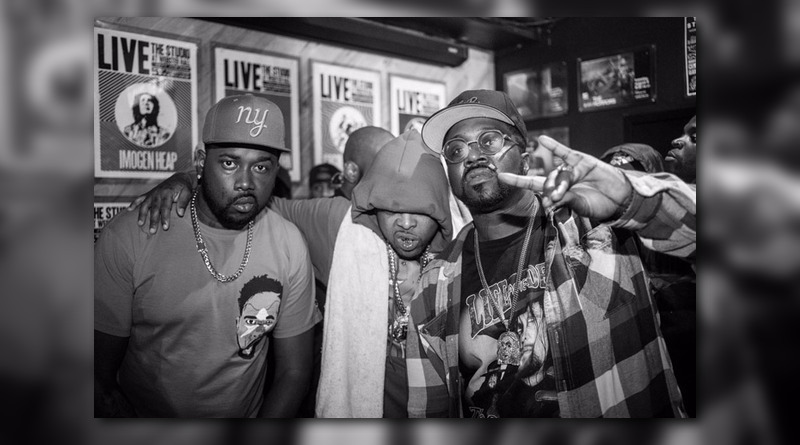 Griselda emcee Westside Gunn joins forces with Smoke DZA for the DJ Grenn Lantern-produced remix of “Finn Balor”. 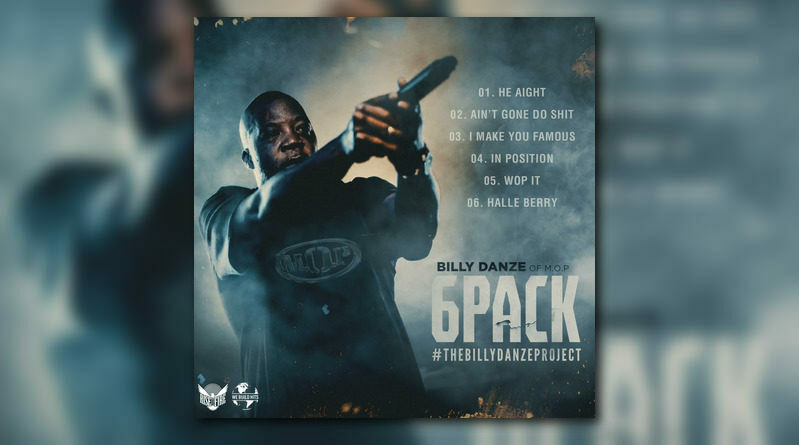 Billy Danze is getting ready to release a new solo EP, titled “6Pack“, on March 8th. 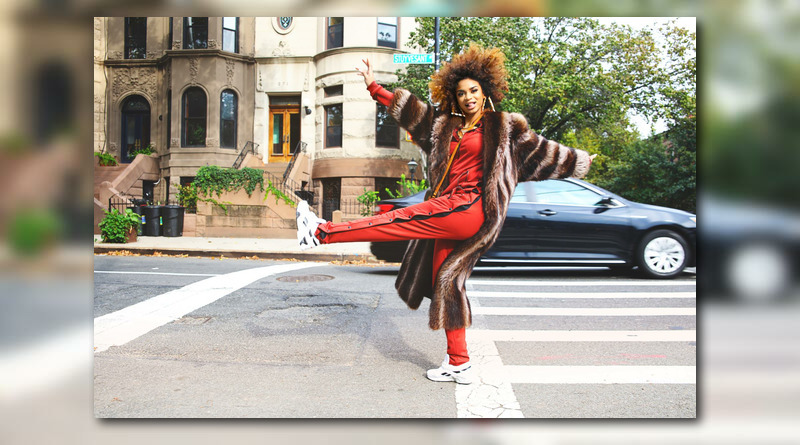 Harlem artist Melii returns with a visual treatment for her latest single, “HML”.